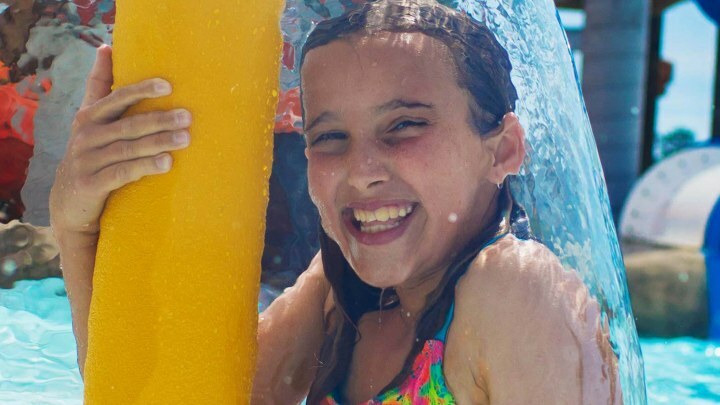 Big-time sliding fun for little guests at H2OBX. 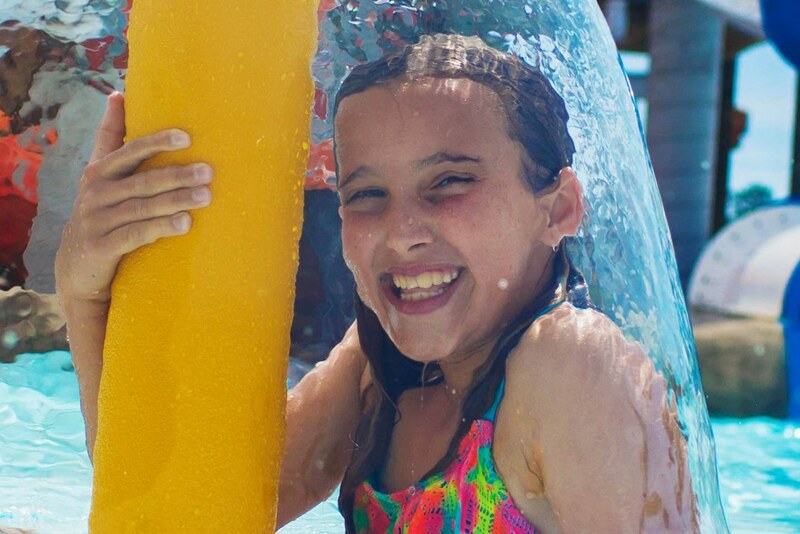 Her eyes lit up when she saw water slides that were just her size! Laughing and squealing, she tried the two brightly colored looping body slides first. She'd hardly splashed down into the shallow landing when she was up and ready to explore more. Two more body slides and a three-lane racer kept her occupied and happy for hours. I was so excited to relax and watch her get her first taste of OBX adventure. Maximum individual rider weight 200 lbs. Maximum rider weight: 200 lbs. Maximum rider weight 200 lbs.